PSRX Volkswagen Sweden has once again made its mark on the FIA World Rallycross Championship (WRX). 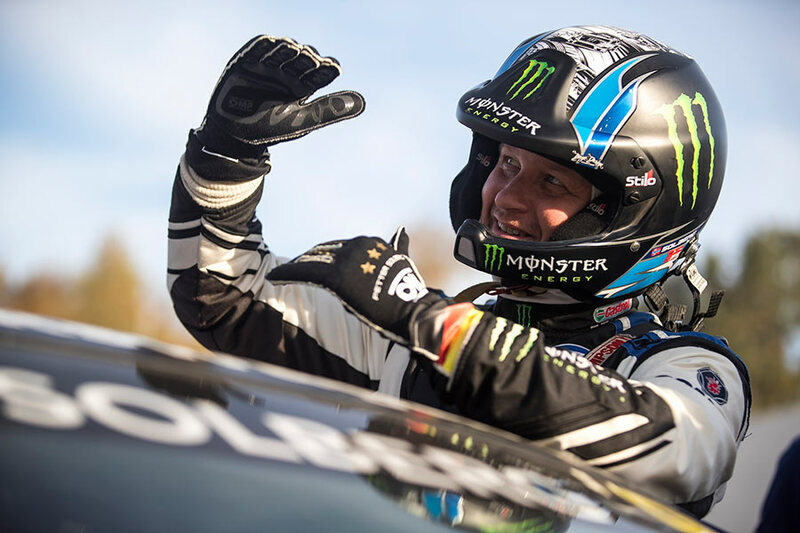 The team, consisting of owner/driver Petter Solberg (N) and reigning world Rallycross champion Johan Kristoffersson (S) secured the Team title for the second year in a row at round eleven of the season, which took place at the Estering (D). 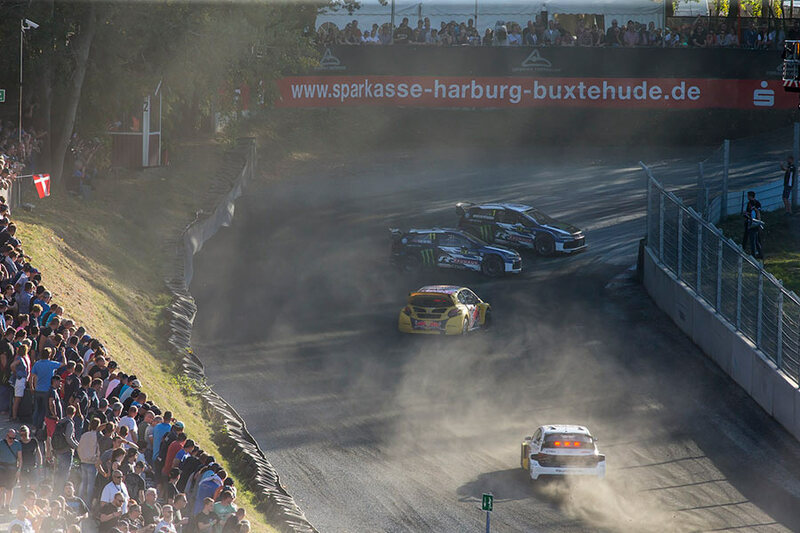 And they did so in a manner worthy of champions: On the tradition-steeped track near Hamburg, Kristoffersson celebrated his tenth victory of the season and secured the next weekend with the maximum number of 30 points. After being Top Qualifier and winning the semi-final, the Swede also kept his opponents in check during the final and crossed the finish line in front of the two EKS Audi Sport drivers Mattias Ekström (S) and Andreas Bakkerud (N). Congratulations to the entire PSRX Volkswagen Sweden team. We have celebrated many great victories together since the start of our project last year. World championship titles, like today’s and the one Johan won two weeks ago in Austin, are always very special and confirmation of the outstanding job that the whole team has done and the capability the Polo R Supercars have. “Incredible, we have done it again,” said a delighted Team Principal Pernilla Solberg. I am unbelievably proud and grateful for what we have achieved together as a team in such a short time. The cooperation between our team, Volkswagen Motorsport and last but not least Volkswagen Sweden couldn’t have been better and more successful. In winning this year’s title, PSRX Volkswagen Sweden becomes the first team in the five-year history of the World Rallycross Championship to claim overall victory on two occasions. Johan Kristoffersson’s two triumphs in the Drivers’ Championship mean that PSRX Volkswagen Sweden has won all four possible titles in 2017 and 2018. 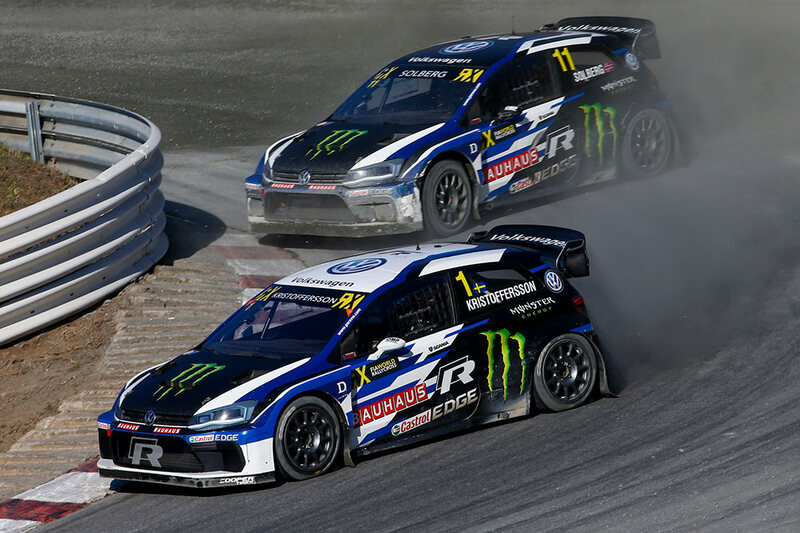 In each of the 23 events they have been participating in, Solberg and Kristoffersson advanced to the semi- finals of the fastest twelve drivers in their 419-kW (570-PS) Volkswagen Polo R Supercars. At least one PSRX Volkswagen Sweden driver has been on the starting grid of the finals. The team from Torsby in Sweden has 532 points now and an unassailable lead over second placed EKS Audi Sport (452 points) going into the season finale in Cape Town (ZA) on 24 and 25 November.